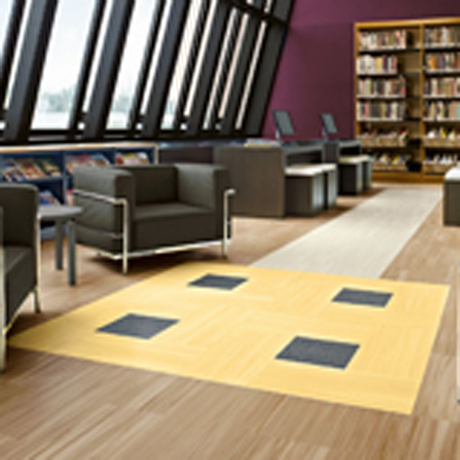 SS Interiors is a one stop for all kinds of interior and exterior design solutions. 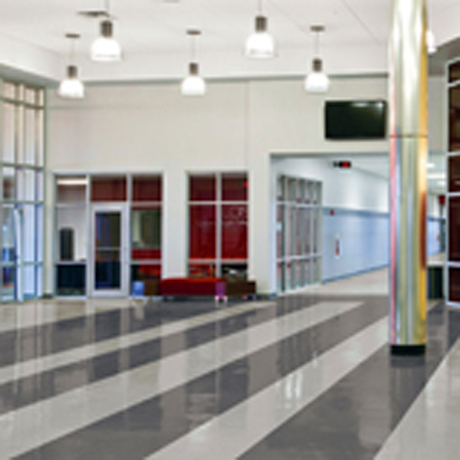 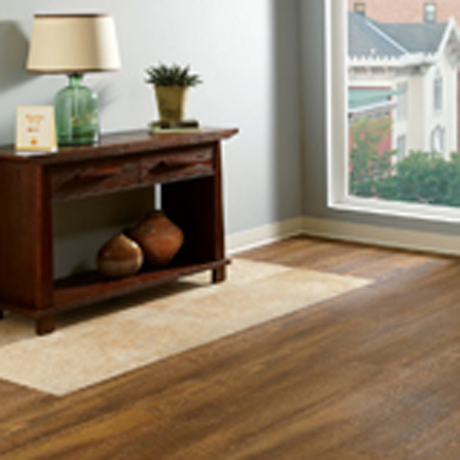 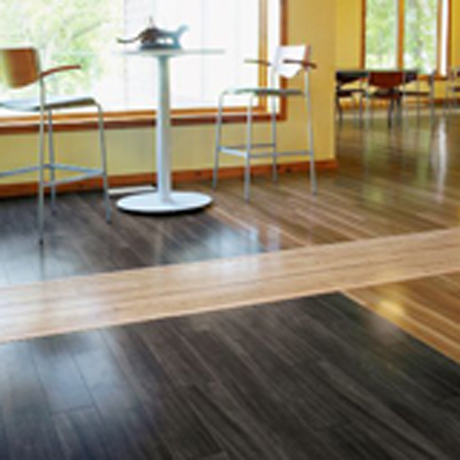 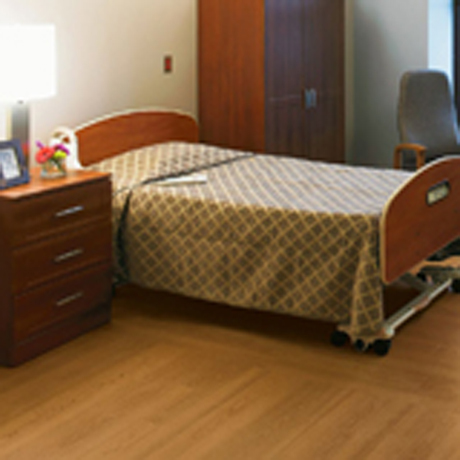 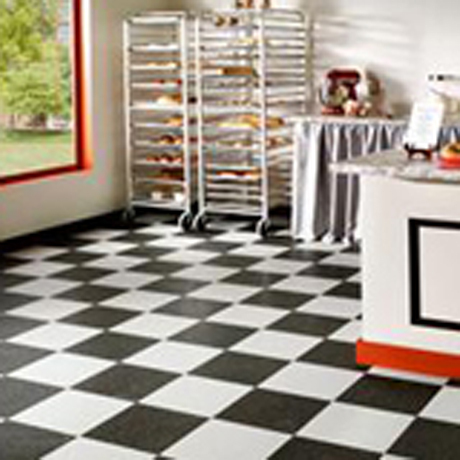 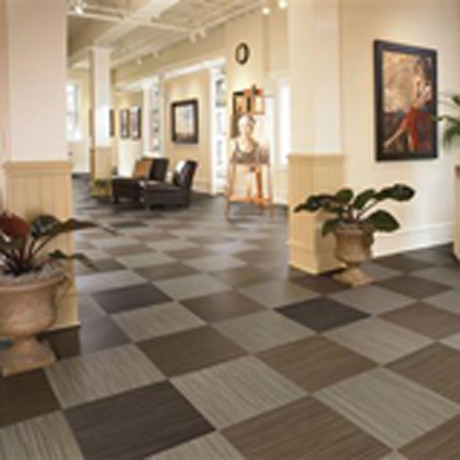 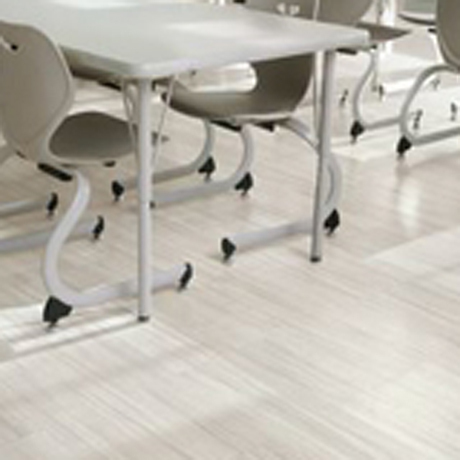 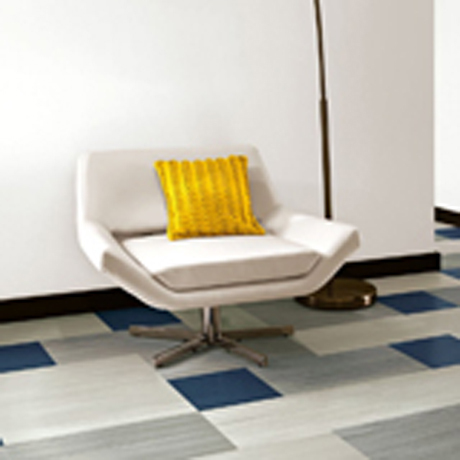 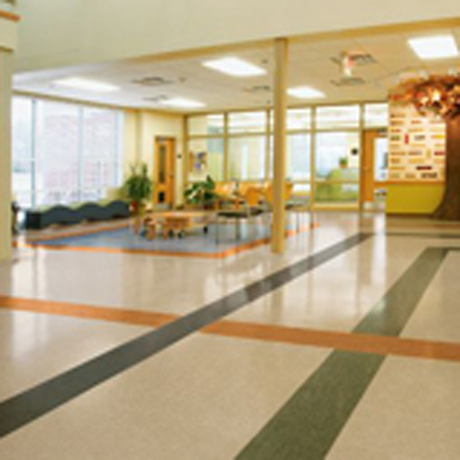 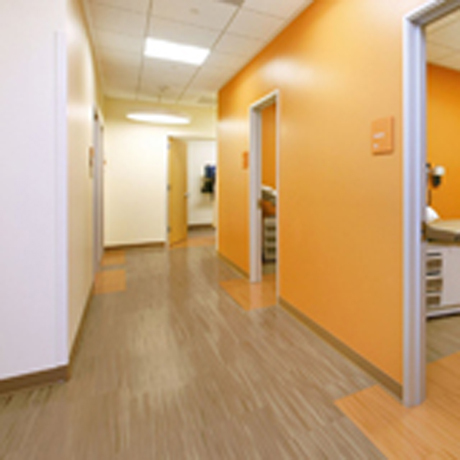 Choose from our wide variety of Vinyl flooring design for factories, kitchens which are heavy duty and long lasting. 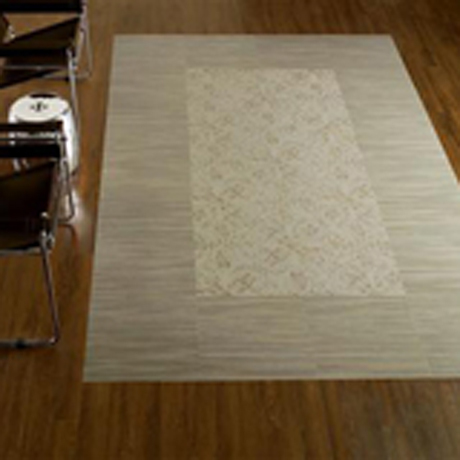 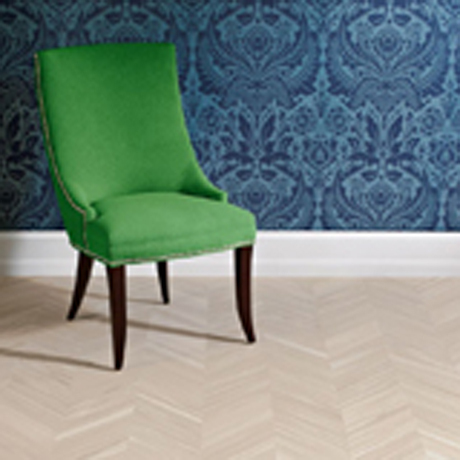 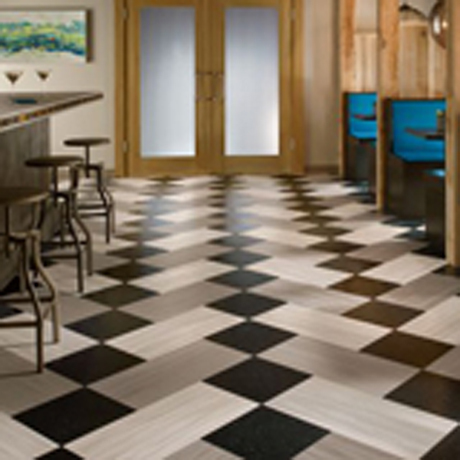 SS Interiors have great designs in Vinyl flooring which adds appeal to your kitchens and flooring. 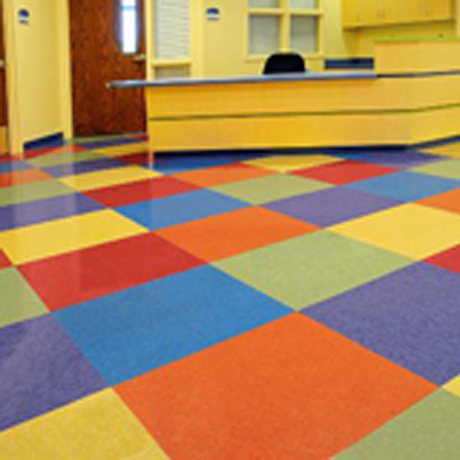 The Vinyl floors we supply are anti fire and anti slip for the safety of the people be it for home or for commercial use. 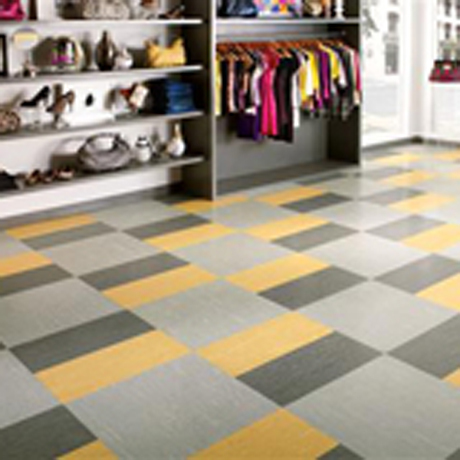 Do visit our showroom for a wide range of aesthetic, colorful vinyl floor mats and vinyl floor tiles.